Located 45km off Kuala Terengganu, among one of the biggest island that forms the 9 island marine park which offers great opportunity for snorkeling and diving. Redang Island (Pulau Redang) is 7km long and 6 km wide, with the highest peak at Bukit Besar standing 359meters above sea level. One of the most widely visited island among tourist, be it locally or visitors from abroad. All thanks to its nature beauty and the long white sandy beach. 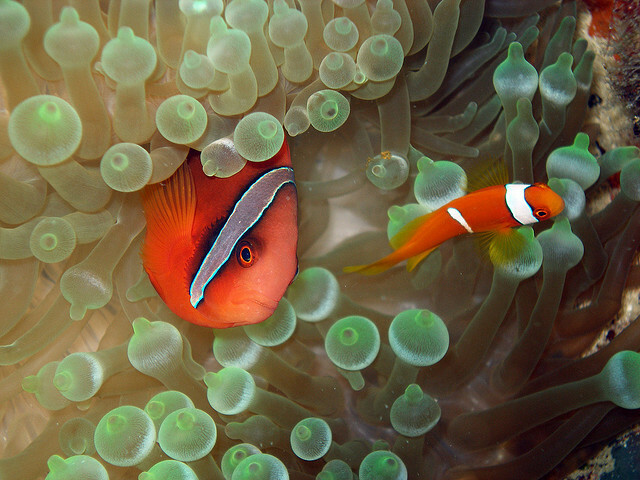 Its crystal clear water allows you to watch the colorful fishes at knee high water level. 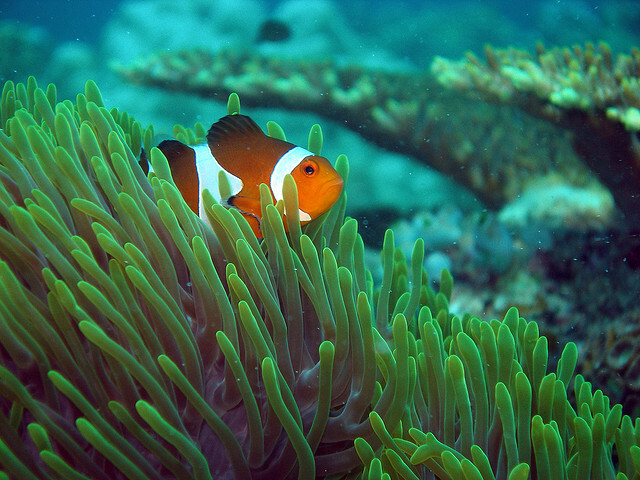 Hence snorkeling is the most popular activities because the water there has so much to offer. With its crystal clear water, colorful fishes and variety of live corals, no wonder is a diving paradise amongst the divers. 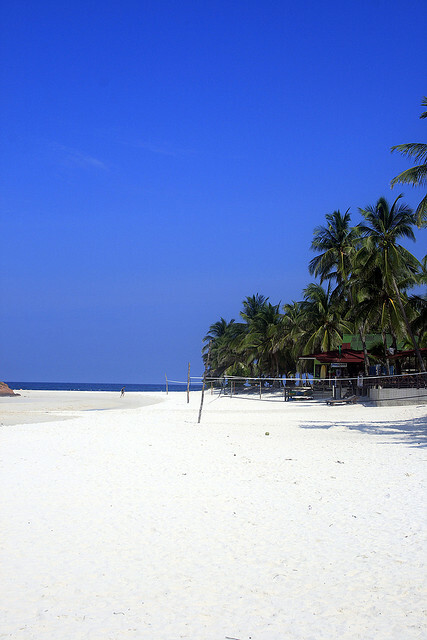 As oppose to its 'sister' island nearby, Perhentian Island (Pulau Perhentian) and Mira beach which is more build more backpackers style, Redang Island (Pulau Redang) appears to be more up market, with beautiful beach resorts. It also has its own airport to cater for bringing in the tourist to their resorts. The resorts are mostly self-sustained, including on boarding meals, snorkeling, and diving packages, which makes it an easy one stop center. You just have to step back and relax by the beach while watching the sunsets, a trip so that you'll ever regret. Apart from the islands, Terengganu has more to offer. For fishing lovers, Lake Kenyir is famous for fishing, with lots of variety of fishes and prawns. Merang is a town widely visited for its fisheries and fresh seafood. Not to forget the Kuala Terengganu town where you can experience the local rich culture and vast variety of museums, namely the Terengganu State Museum. It is definitely worth visiting for a couple of nights in the town apart from its beautiful island. 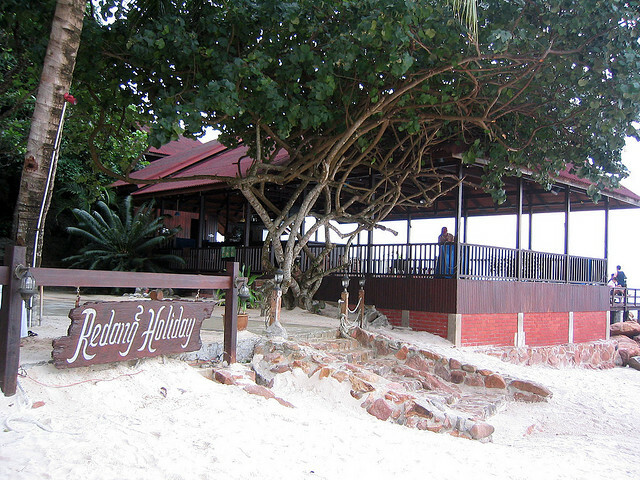 Hotel in Terengganu are widely available in town and attraction destinations. Flying to Kuala Terengganu is easy by MAS, Air Asia and Firefly which operate daily flights. Buses are available from KL and Singapore, such as Transnational which generally takes about 9 hour travelling time. 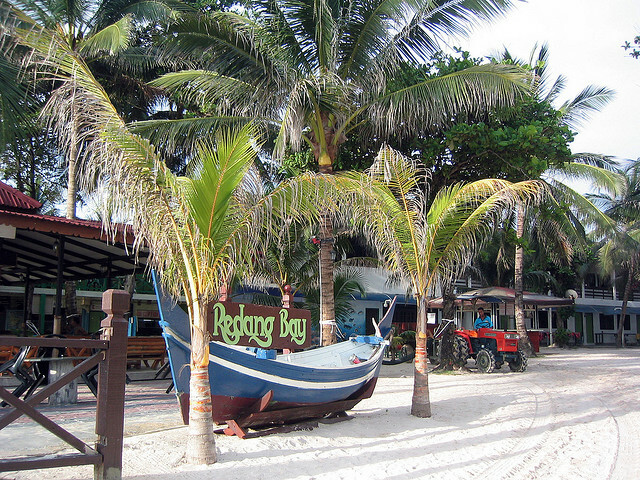 Access the boat ride via Merang or Kuala Terengganu jetty to Redang Island. Most of the resorts provide transfer from the bus station and Kuala Terengganu Airport to Merang / KT jetty. 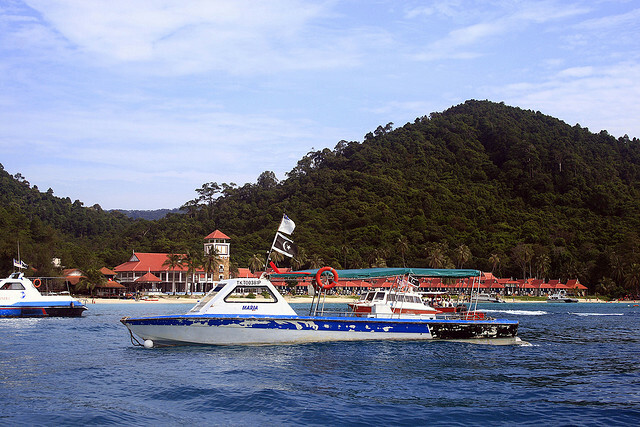 Boat ride from Merang will take about 40 minutes, and 1.5 hours from KT jetty into the Redang Island. The simplest way to enter the island is via the Berjaya flight, which commutes from Subang Airport to Redang Island itself.